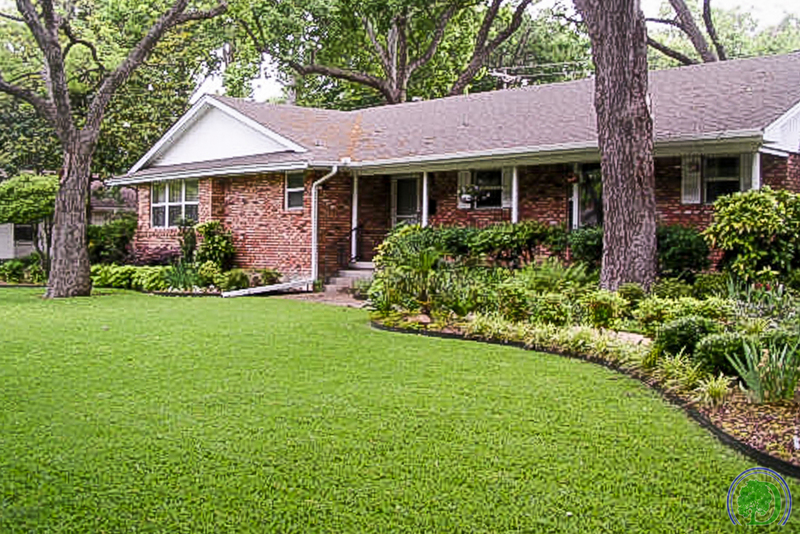 Lawn Care — DeFeo Landscaping & Lawn Care, Inc.
Caring for your lawn is more than a seasonal hobby; it’s a year round job. 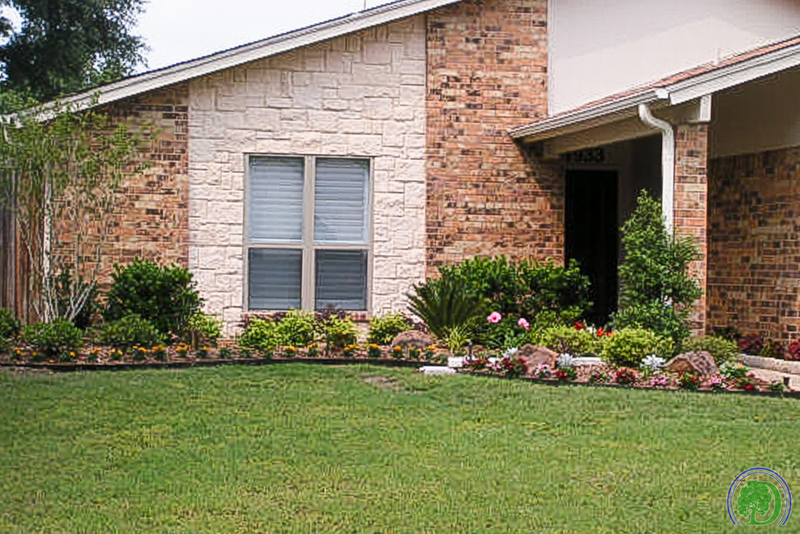 We offer everything from mowing and edging your grass to trimming shrubs and cleaning flower beds. We can add splashes of color with gorgeous annuals to complement your perennials.